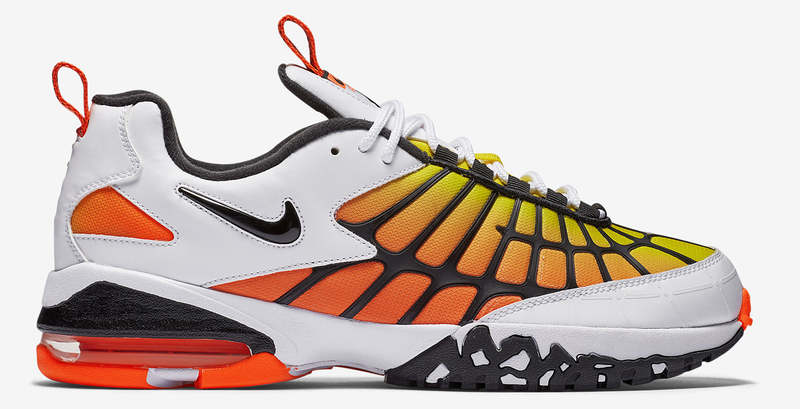 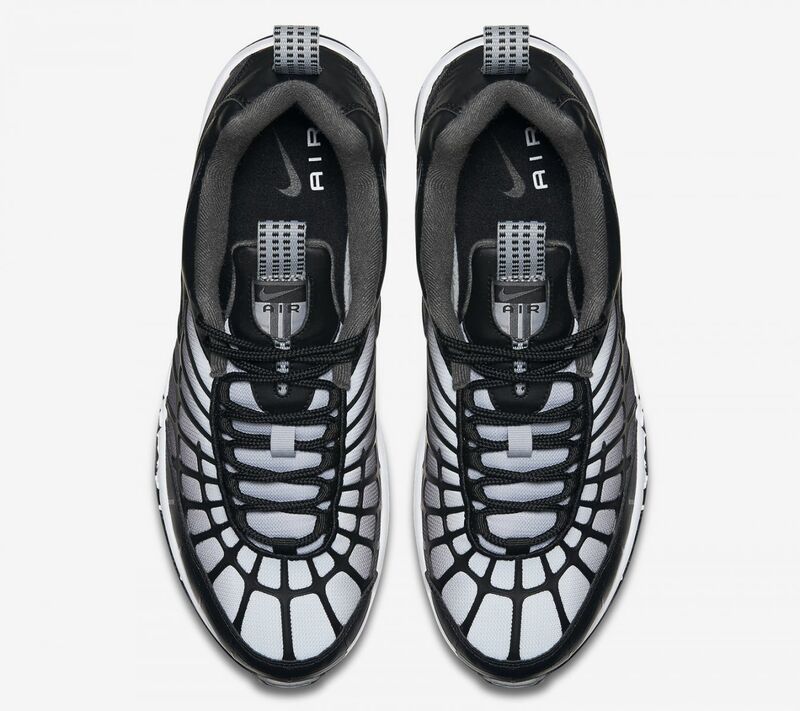 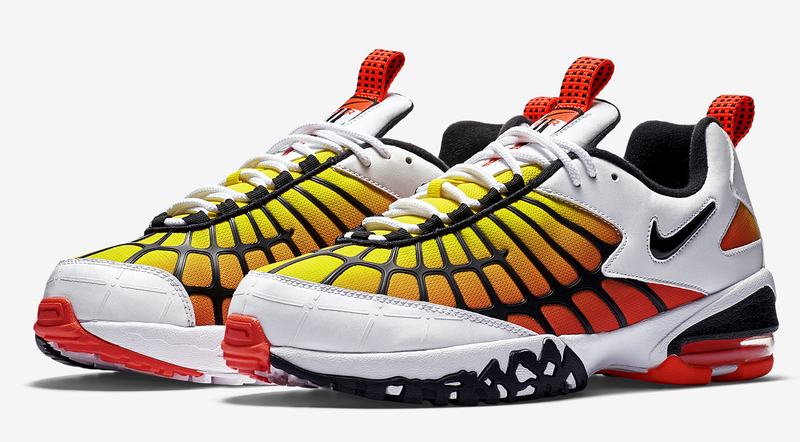 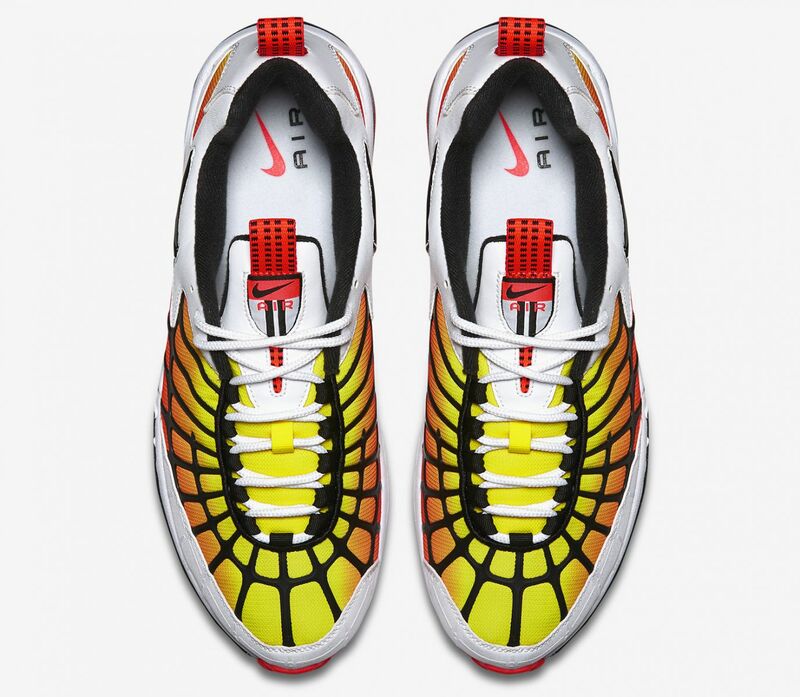 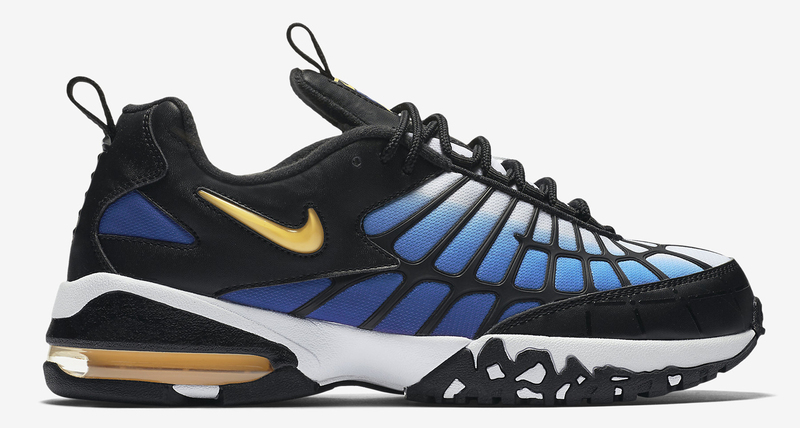 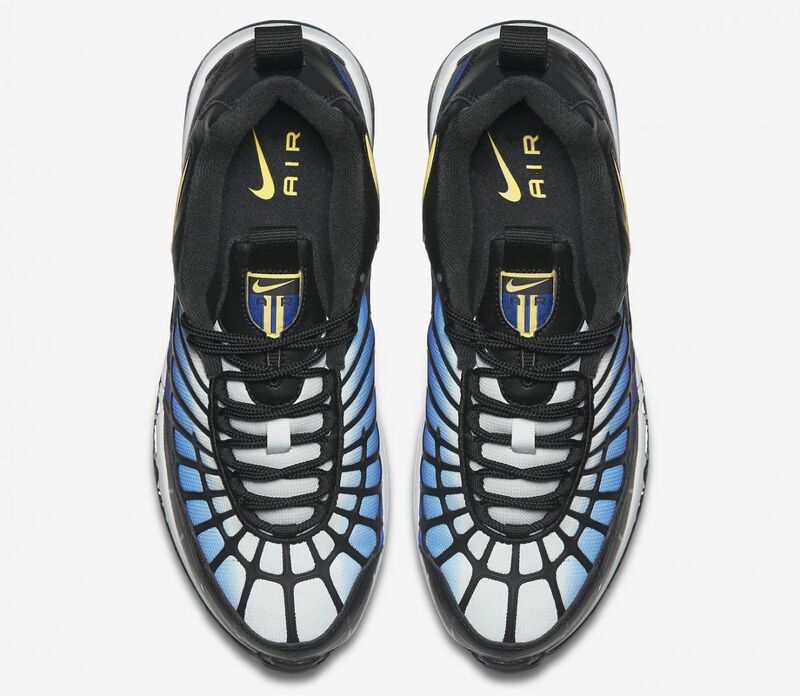 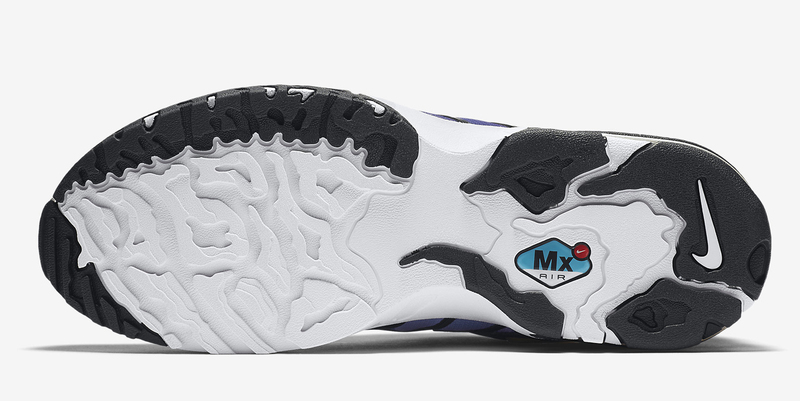 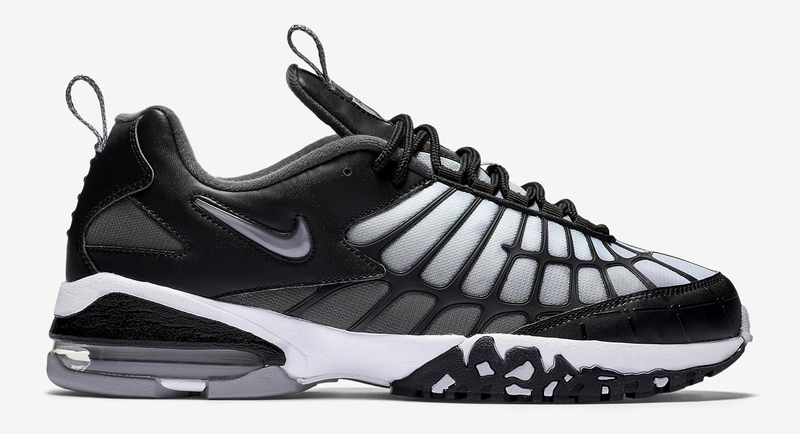 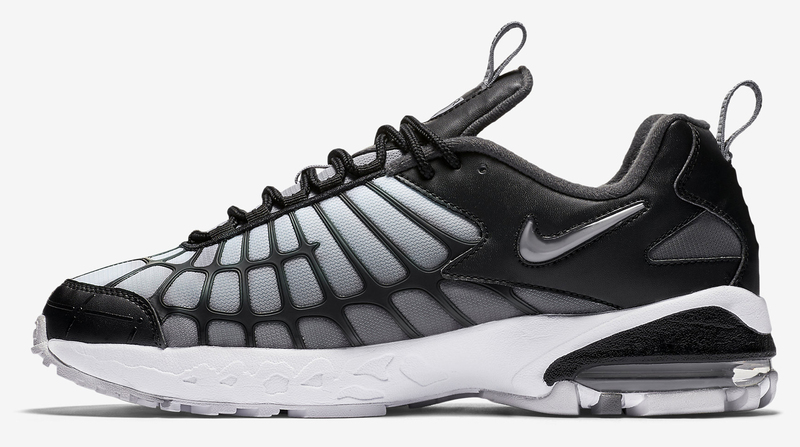 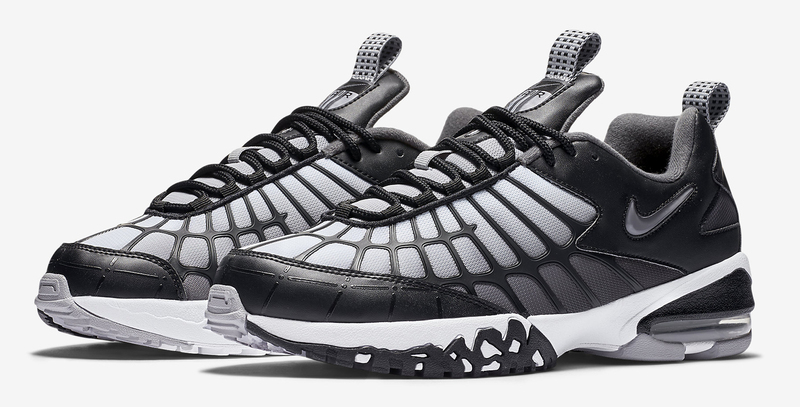 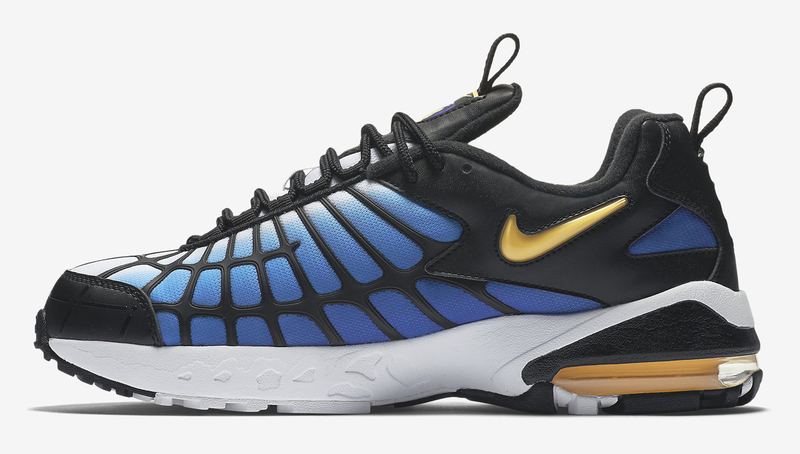 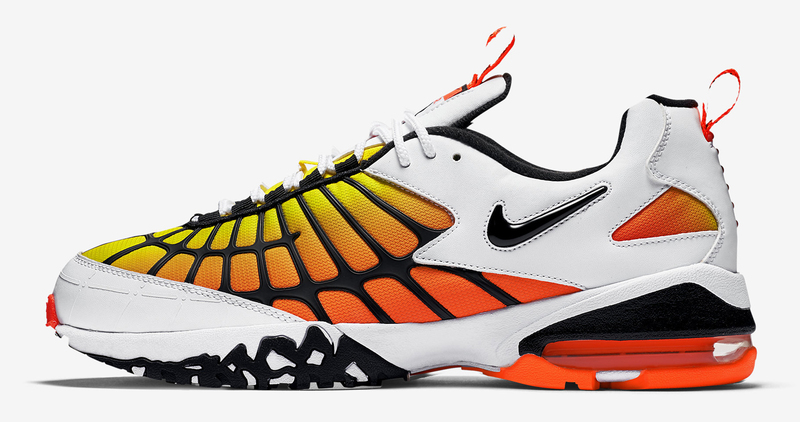 The Nike Air Max 120 retro still hasn't officially released via Nike's online store, but the sneaker is starting to trickle into retailers across the globe now. 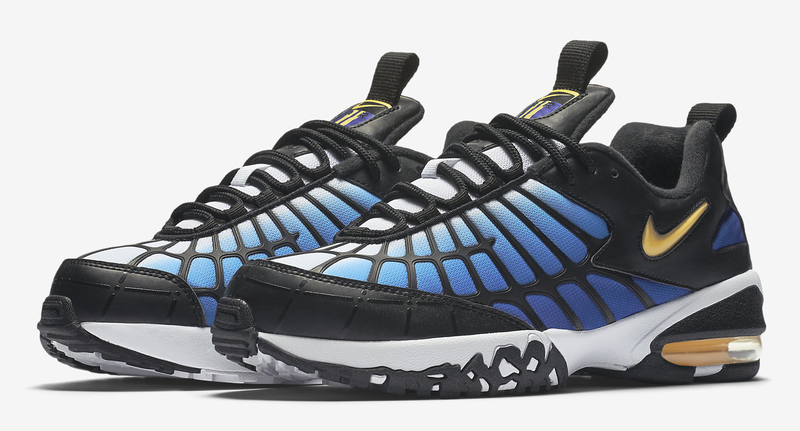 Hot on the heels of the white/orange/black pair that unexpectedly dropped last week are a couple more colorways, like the blue/black one and the more muted greyscale version, both of which are seen here. 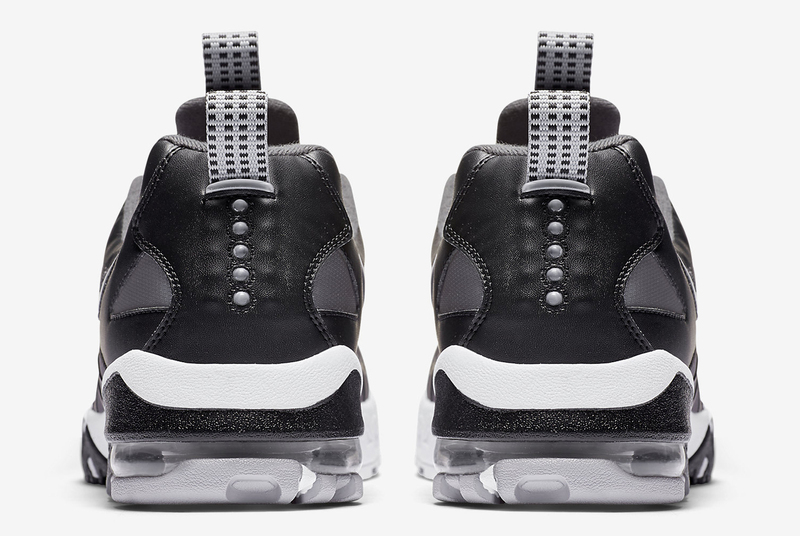 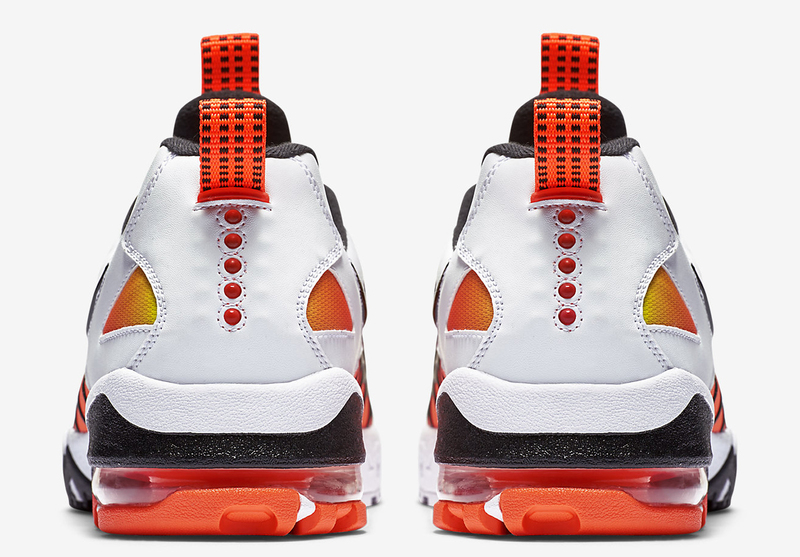 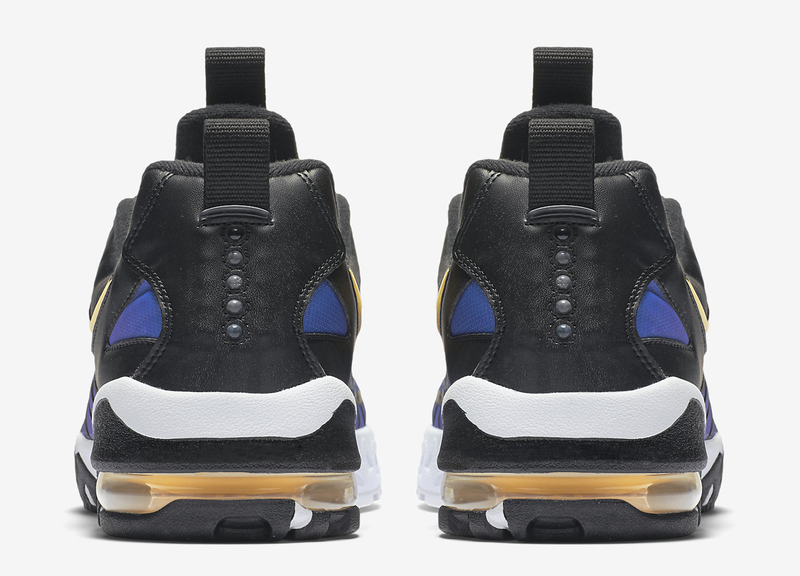 It's likely that these Nike Air Max designs don't have specific sneaker release dates, but keep your eyes peeled for their arrival at NSW stockists soon.